The Rondo is a truly unique and intimate venue, situated in the Larkhall area of Bath. 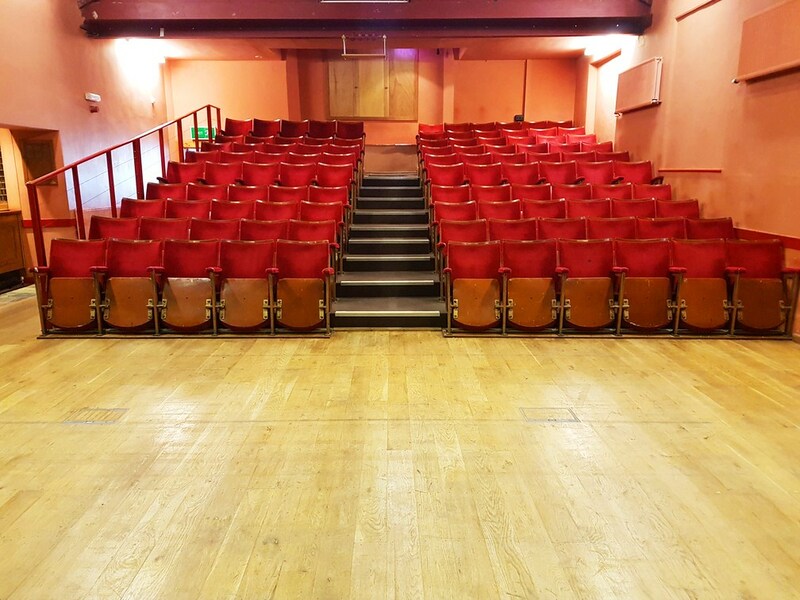 The theatre holds events all year round, and has a hugely varied programme including comedy, theatre and music. Our mission is to present adventurous theatre, with an emphasis on new writing and emerging theatre companies. We’re well known as a venue for both established and up-and-coming comedians, and have recently hosted Nina Conti, James Acaster, Dylan Moran and Tim Key to name a few.